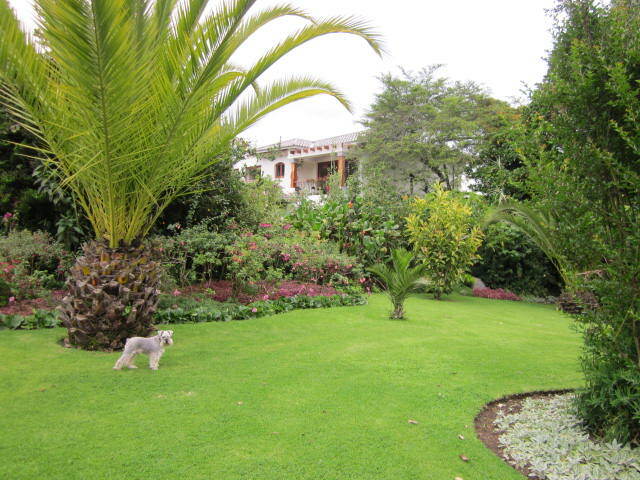 Pakakuna Gardens, “a dream come true,” is the most healing, healthful, sacred place I have discovered in Ecuador. When an abundance of funds arrive, and if I would choose to live in Ecuador, this is where it would be. 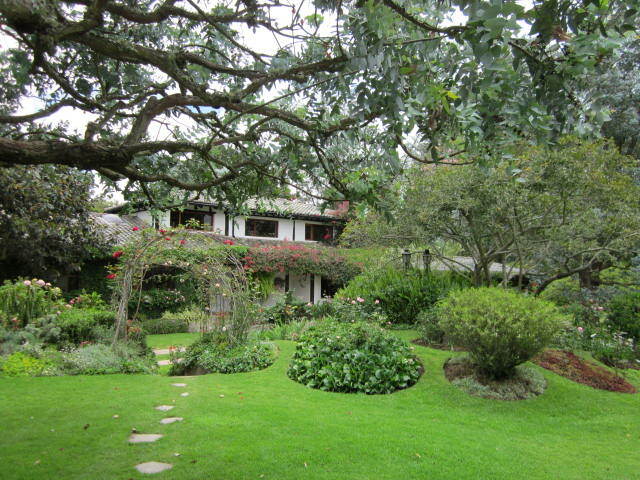 It is quiet, beautiful, and created with immense love and care by its owners, a retired Swiss psychiatrist and his exquisite Bolivian wife, who invested 30 years to manifest their vision of paradise on earth. They began with a piece of empty land, one large tree, and access to water. 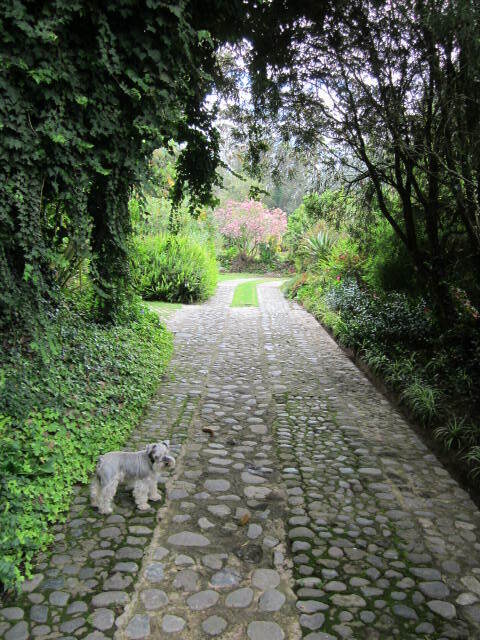 They built their first home, now the Club House, in traditional style with stucco, concrete, stone, and wood, and set the plan for the property with stone and tile driveways (imagine Italy), meandering paths, ponds, verdant trees that create canopies, plants, and magical flowers. Then gradually, in the last few years, construction began on other eco-friendly homes with modern conveniences, attractive by western standards, and with the energy of light. The entire property displays extraordinary attention to detail. 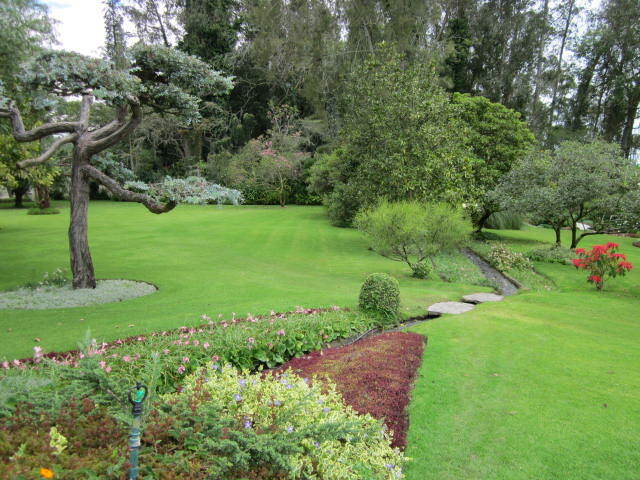 One must walk the grounds, and see and feel this peaceful place away from the roaring crowds, traffic, and city pollution to understand its intrinsic value. 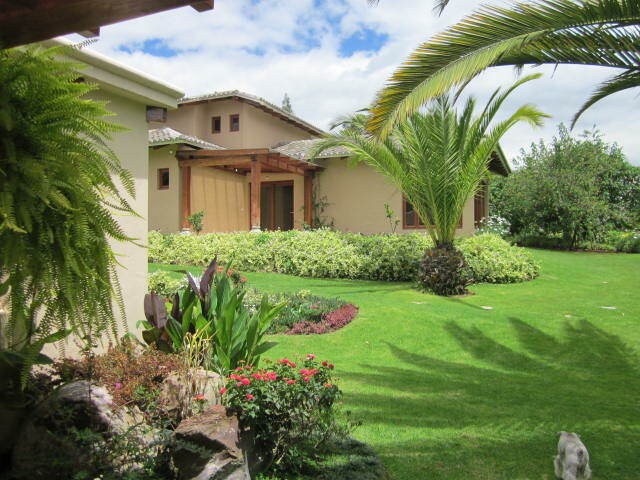 This 150 residence community, gated and guarded, offers internal mobility with golf carts, an internationally recognized club house, a gourmet restaurant (upscale for Ecuador), 8 room hotel service for your guests, heated swimming pools (both indoor and outdoor), Internet, a library and video library, a church, a mini-market, a coffee house, a bakery, a beauty salon and men’s barber, relaxation massage, horseback riding, a spa, tennis courts, back up emergency generators for electricity, illuminated roads, garden maintenance, rubbish removal, and most importantly 24 hour medical care (in the works) – general practice, geriatrics, dentistry, psychotherapy for older adults, physical therapy, hydrotherapy, alternative medicine options, a pharmacy, ambulance service 24 hours, and a helicopter landing zone. 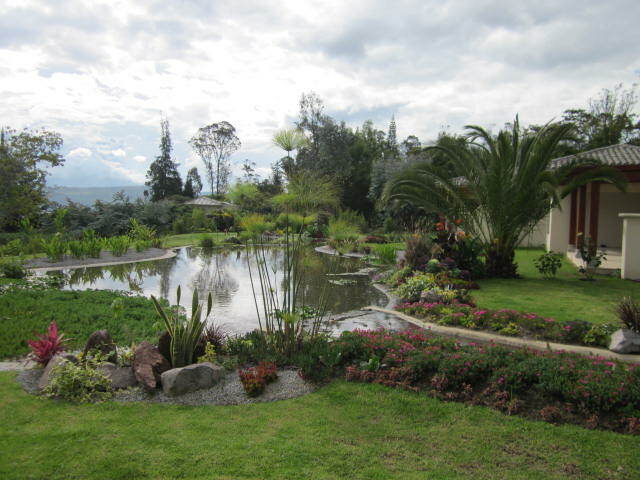 What makes this beautiful place standout among all others in Ecuador? 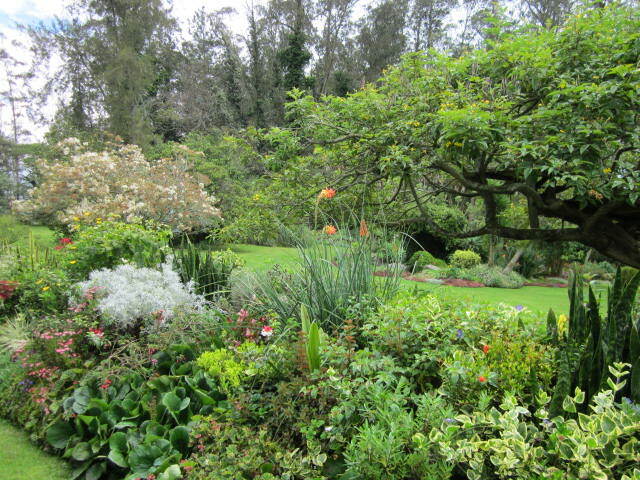 The intention (though not stated) to attract like-minded, spiritually oriented people focused on sustainability and peaceful living, the abundance of water on the property, the availability of fresh organic produce from neighboring farms (each residence at Pakakuna has a lemon, avocado, and other fruit tree), temperate weather, and most of all how monthly community fees are donated to the Pakakuna Foundation which provides for the needs of the elderly indigenous in the adjacent village of Puembo. 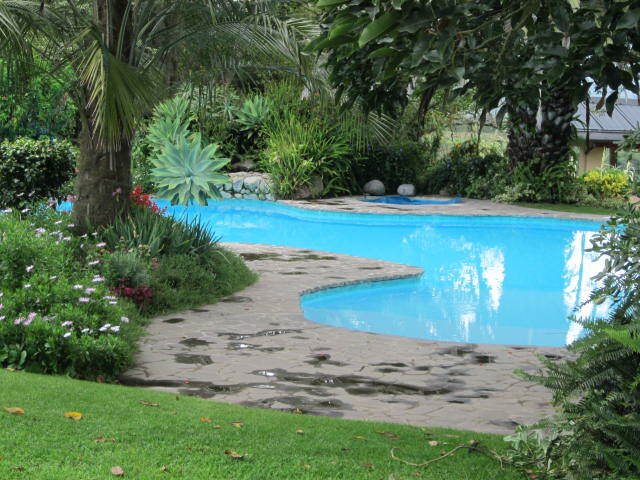 Everyone who lives or works at Pakakuna is blessed with holistic living at its best. 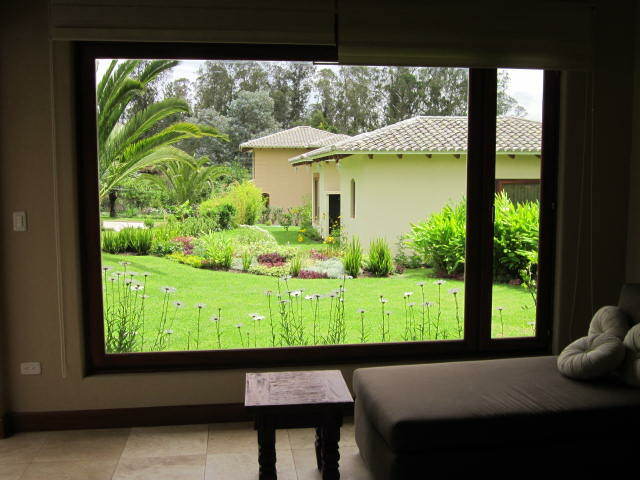 If you are seeking wellness, evolved people, and a restorative environment, Pakakuna could be a blessing for your life. 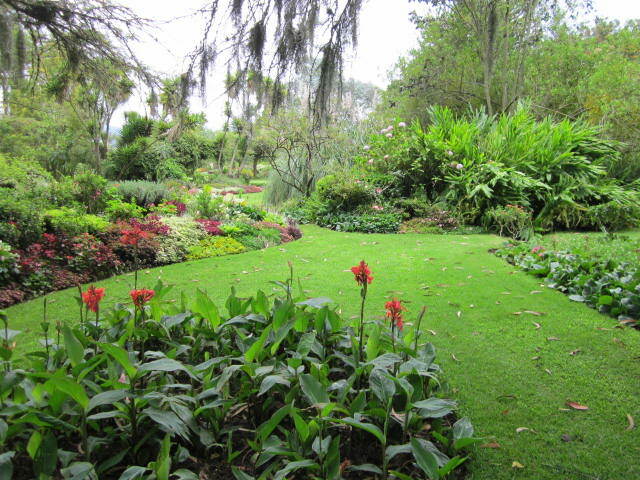 Pakakuna Gardens is located in the Checa Valley about 35 minutes from Quito, and a 15 minute drive to the new international airport of Quito. 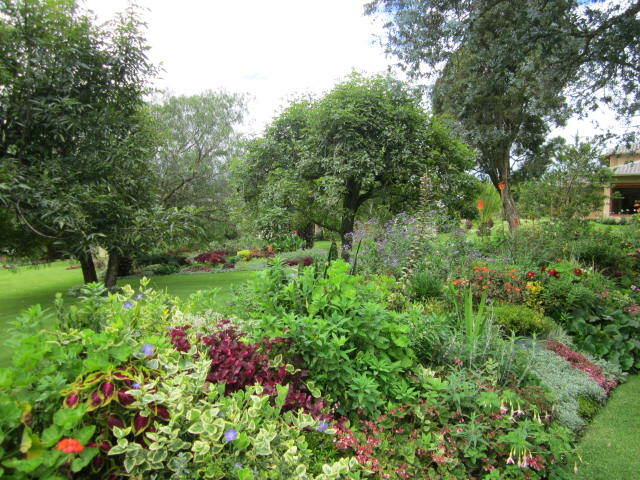 Write www.pakakunagardens.org, info@pakakunagardens.org or call (593)(2)222-8781 or 600-4848 for more details.